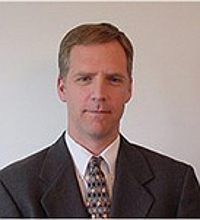 Adam D. Moore is a Professor in the Information School at the University of Washington and examines the ethical, legal, and policy issues surrounding intellectual property, privacy, freedom of speech, accountability, and information control. He also serves as an Adjunct Professor in the Department of Philosophy. He holds a Ph.D. in Philosophy from Ohio State University (1997) and is the author of 2 books, 3 edited anthologies, and over 40 articles.